Touchstone has a large group of quality broodmares for sale, lease or custom breeding. Contact us for details on individual mares and breeding options. 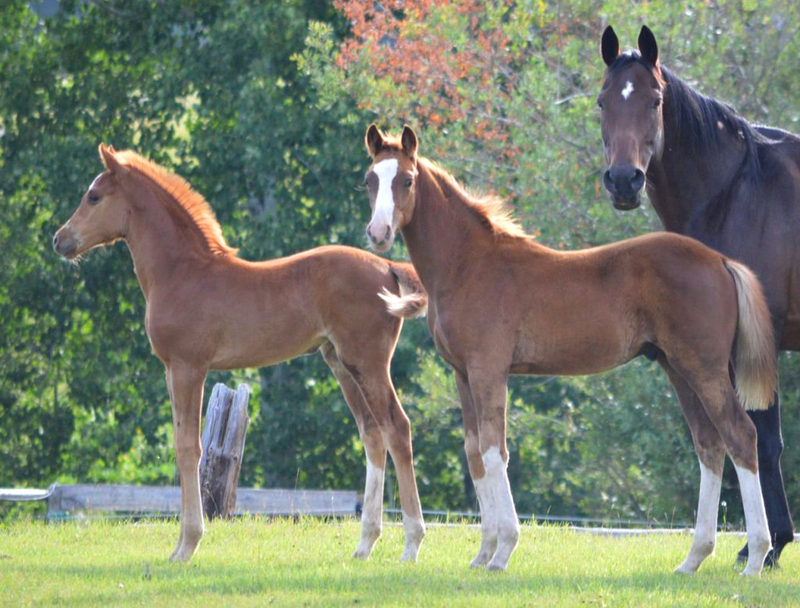 Our mare herd carries many top bloodlines such as Espri, Beach Boy, Fabriano, Rotspon, Londonderry and many more.